What does one say in a biography? That one does sky diving, mountain climbing, pole vaulting, is a world famous hero and can solve all mysteries? Perhaps not quite me but I can write about such things and have a vivid imagination. 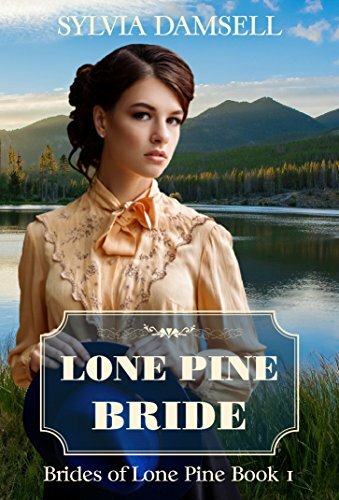 Hannah isn't exactly sure what to expect when she becomes Seth's mail order bride, but it certainly isn't an earthquake as soon as she steps off the stagecoach. 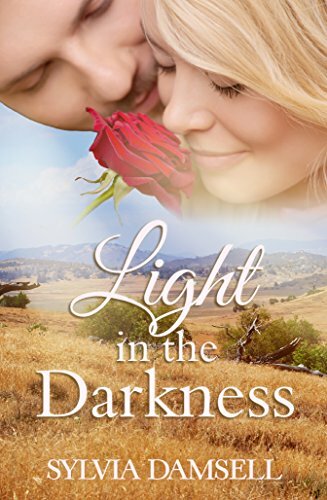 In the confusion and desperation she finds herself drawn into the rescue effort, working alongside a man also named Seth, and as they spend time together she becomes increasingly attracted to him. The trouble is, this Seth isn't her Seth and she hasn't even yet met the man she's come to marry. When she does meet him how will she feel after being with this Seth? 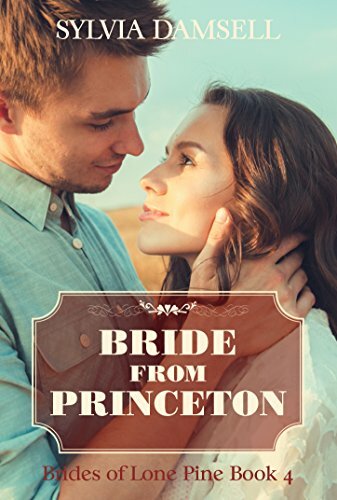 Michael is expecting a mail order bride whose photograph shows him that she is beautiful and whose description shows him that she is a teacher and home maker. But the person who alights from the train is not at all what he is expecting and brings problems he has to face. 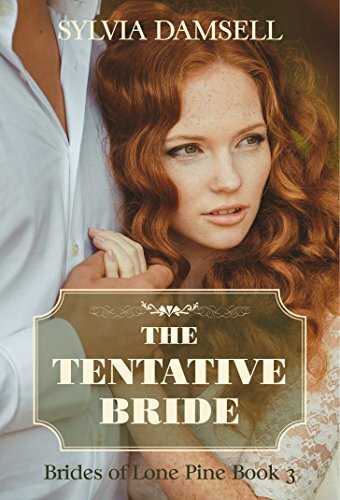 Elise Jamieson is about to become Mrs. Zedekiah Ashdown and the bridegroom is all she could ever want. He is also the kind of man of whom anyone would approve because he is an assistant minister in the church in Lower Pine. He sounded nice. He lived in Darwin, California. She accepted his proposal for marriage. But she hadn't taken into account Simon, a Princeton seminary student, who was her best friend. All she had thought of was the desire to be part of a relationship and a family. Arena has come to Lower Pine to meet her future husband, Benjamin. He is a sheriff and is expecting a bride who will be gentle, ladylike and gracious. What he gets is a young lady who has strong ideas about everything and who successfully helps capture bandits on her way in the stagecoach. When she reaches Lower Pine they have a week before they marry to decide what they think of each other. 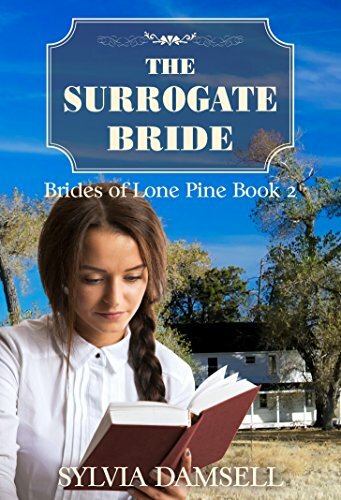 Bruce doesn't want love, just a wife who will be a hostess on his large ranch near Lone Pine. Samantha wants stability after the death of her father, accepts his terms and looks forward to a new life where nobody knows her and hopefully where they will be kinder to her than people she has met at home. 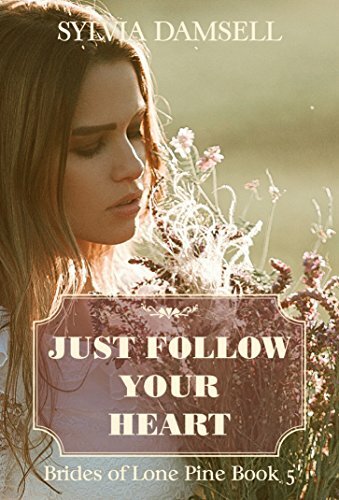 But she has not told her prospective bridegroom one important thing about herself and will he accept it or will he want to back out of their marriage? Does she need to tell him after the young stagecoach driver on her way to Lower Pine offers to rectify the problem? A young lady had come specifically to marry Bruce but the match obviously had not been made in Heaven, which resulted in him feeling rather inadequate and decidedly forlorn. That is, until Hazel appears on the scene. But with her comes more problems and will she be interested enough to want to have anything to do with him? Not that it matters really because love is definitely a cliche. 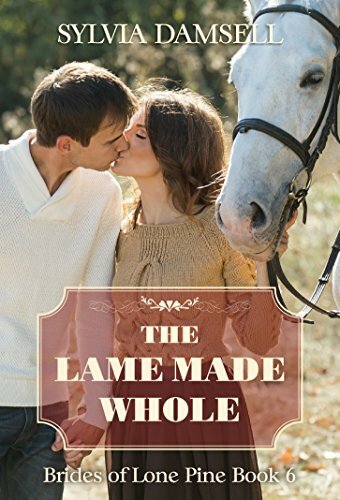 It is 1866 and the beginning of a new year when Jonathon Barnsley meets Linda Graham, the most beautiful woman he feels he has ever seen, if rather outspoken. 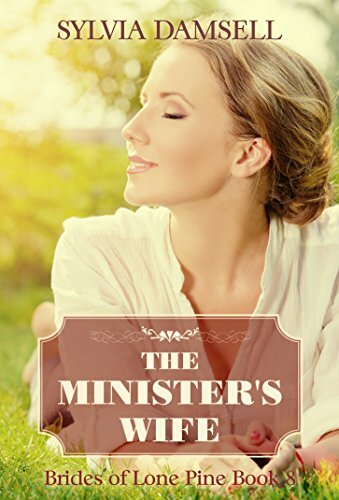 Is she the kind of lady who would be good as a minister's wife? Only time can tell but love definitely has to come into it. 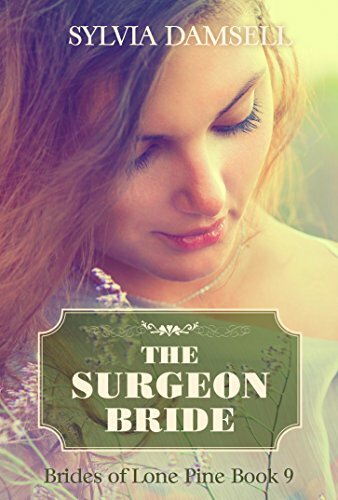 It is 1877 and there are hardly any qualified female doctors, which makes it difficult for Susannah. Her post at her teaching hospital is about to end and the only option is another post in the Lone Pine area of California where a new hospital is being built. 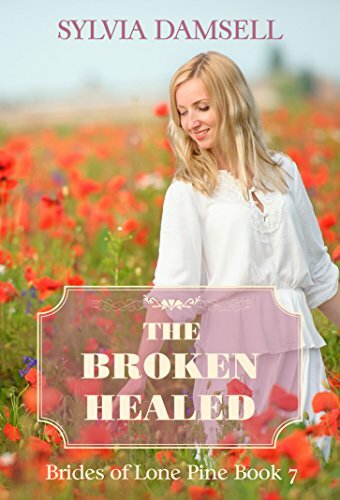 The problem is that the hospital authorities want her to be married and there is nobody she wishes to marry. Which leaves one option, going as a mail order bride. Susannah does not want to vegetate in an office. All she wants is to be a detective. But how in a male oriented society where women are given menial jobs? 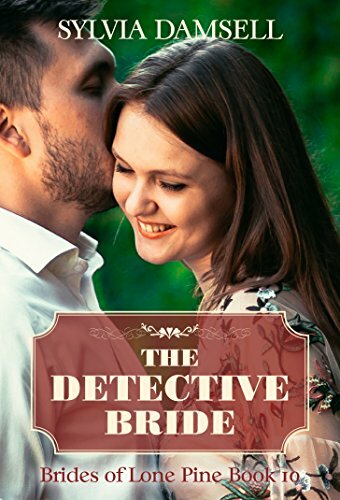 When she does finally fulfil her dream she encounters more than she bargained for when she is asked to be a pseudo mail order bride in order to solve a case. 1879 and the last thing she wanted to do was place her two children in an orphanage. But Nanette had no option when she is threatened by a man to whom her recently deceased husband had owed money and is subsequently abducted. Her only hope is a former detective who has adopted her children and begins to try to find her.